Here's a spring wrap-up of the work I've been doing in Uganda these past months, where I am currently based. I tried to save time (since I'm on Africa Time) by wrapping things up in a newsletter. 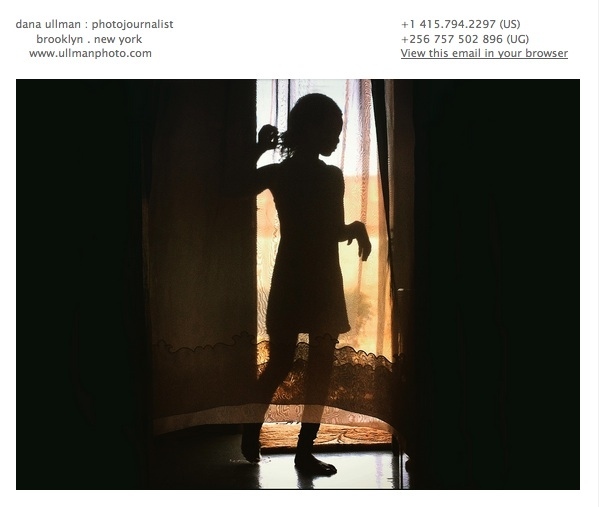 If you are interested in subscribing, you can always email me at dana@ullmanphoto.com.